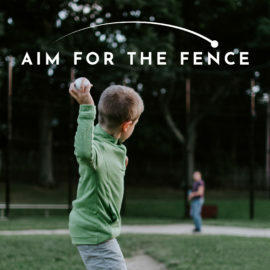 In this monologue, a young man recalls his dad's struggles and successes as a single father and considers the importance of prayer in the lives of his own family as he watches his son's first t-ball game. 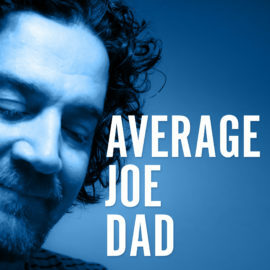 In this duet, a middle-aged man struggles to balance being a good husband and father as he also cares for his elderly father. 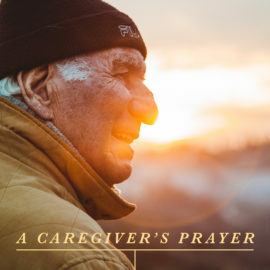 He asks God for wisdom to make good decisions and the strength to show love and compassion in caregiving. 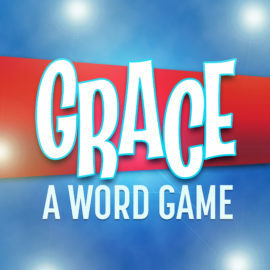 In this short comedic piece, a new dad and an experienced dad play on a word game show that reveals misunderstandings about grace and the role it plays in marriage and parenting. 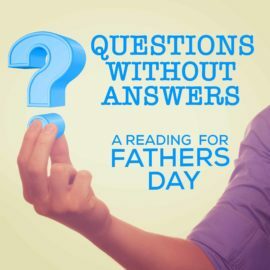 This Father's Day Readers Theater describes several types of dads and celebrates the men who have been part of our stories. 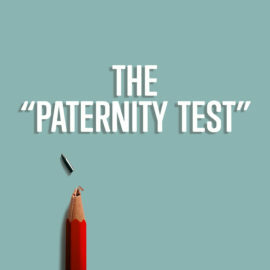 When Jay finds out he's going to be a father, he finds a "paternity test" online and is anxiously preparing so he can be a good dad. 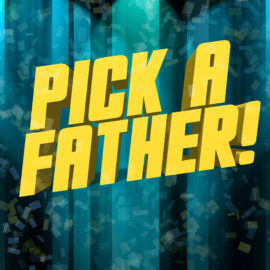 His friend, Sam, helps teach Jay that there's no studying or planning that can get a man ready for fatherhood. It's all about love. 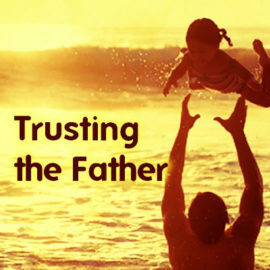 Joseph feels like there's a lot of pressure on him to be a good dad, considering that Jesus' "real" dad is God. As he lists all the ways he falls short, Mary reminds him that God chose them to be Jesus' parents, and that He was born to free all of us from our imperfections. 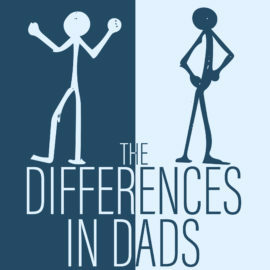 Ever wonder what dads in the Bible were like? Probably not that much different than dads of today. 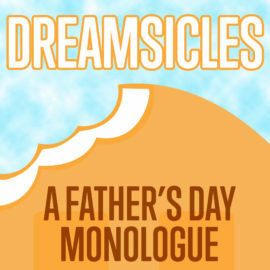 This is a Reader’s Theatre celebrating dads! 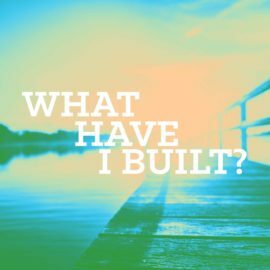 While fishing from his newly restored pier, a man wonders if his family can be restored from his past neglect. Being a dad is tough, but sometimes the older you get, the more you get the hang of it. A dad shares one of his favorite stories of his dad when he was a kid. A father and his grown child happen upon a misplaced box of treasures, and receive a reminder of the importance of fatherhood, all at once. 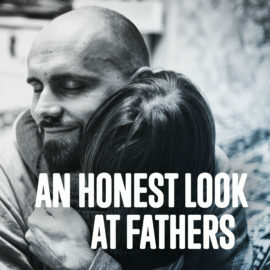 Teenagers have a difficult time understanding the advice and guidance from their parents...just as all of God's children struggle with the direction of their heavenly Father. 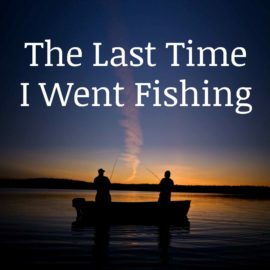 This monologue is a sweet remembrance of a time a son went fishing with his dad, who was suffering from Alzheimer's disease. 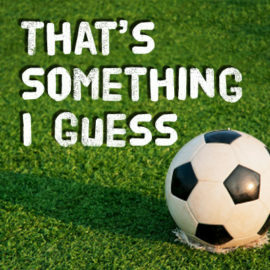 Ben wants his young son to be great at everything, but is forced to face some truths when he gets sage advice from Jack, a dad who's been down that road with his own son. A father marvels at how fast his daughter has grown up as she prepares to graduate from High School. 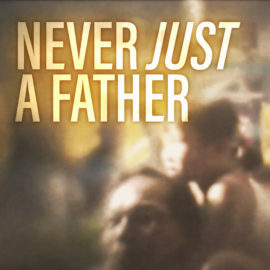 Through the eyes of both father and son, one of the most powerful of Jesus’ parables comes to life. 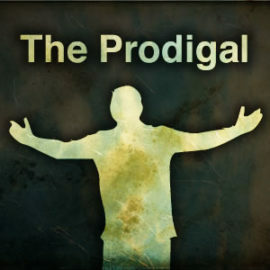 Includes the mp3 soundtrack of the music used in the background from The Skit Guys performance of The Prodigal.